"The dresses arrived last week and I am over the moon with them! 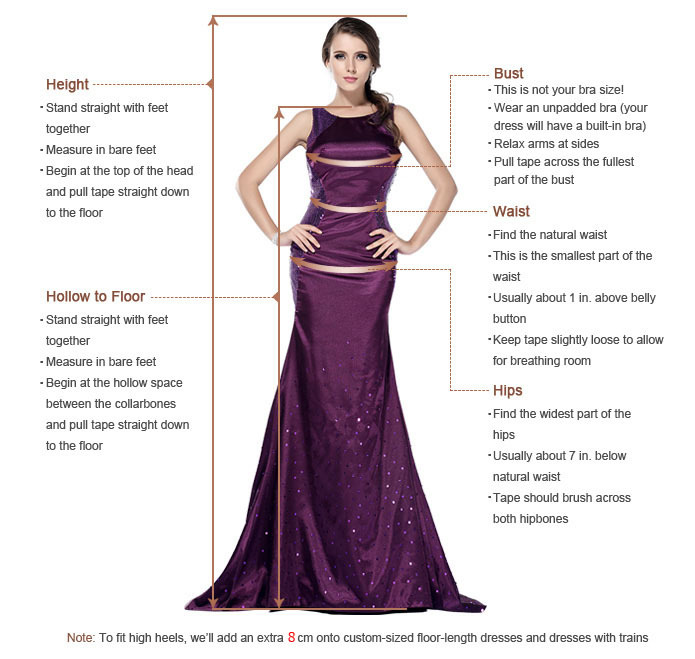 The quality is fantastic, the finish on the dresses equally fantastic. Even the packaging was great. Each individually wrapped in sealed bags. my bridesmaids ordered 6 different colours for this same dress, red, blue, pink grape and daffodil!! Really remarkable the final effect , making my wedding ceremony more lively! Thanks for all the effort! We will try our best to make these dresses for you.